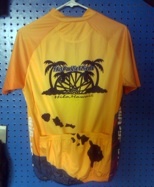 Mid-Pacific Wheels LLC is the island's premier dealer of road, mountain, and BMX bicycles as well as bicycle accessories. 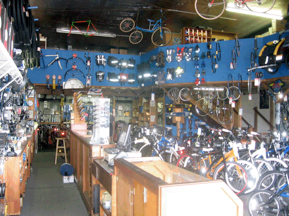 Mid-Pacific Wheels LLC has established a superior repair shop with an emphasis on having the knowledge and expertise to handle all types of bicycle repairs. 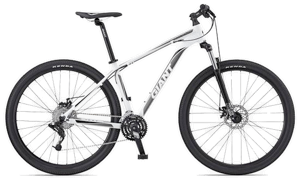 We not only repair the bicycles we sell, but stock repair parts and the equipment necessary to fix nearly any other type or brand as well. We also have a variety of rental bicycles available for both visitors and Kama'aina alike. 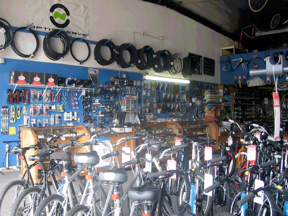 Mid-Pacific Wheel's staff has over 85 years of combined bicycle experience and expertise, providing customers with the most current and trusted information on bicycles and accessories. 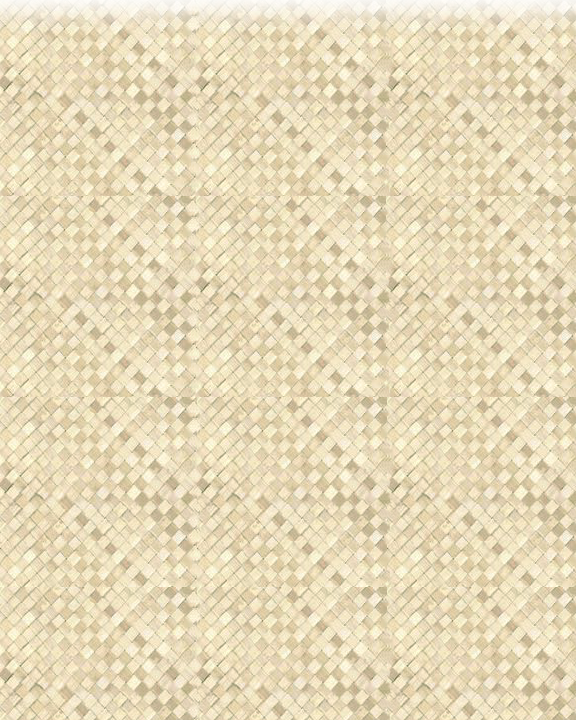 Perhaps most importantly, you will feel welcomed and at ease when you come to our shop. Our staff is genuinely helpful and friendly, assisting you in having the most enjoyable and memorable bicycle experience possible. The lightweight, responsive ALUXX aluminum frame is designed with geometry that’s optimized for its 29-inch wheels. These larger-diameter hoops roll over obstacles with greater ease!